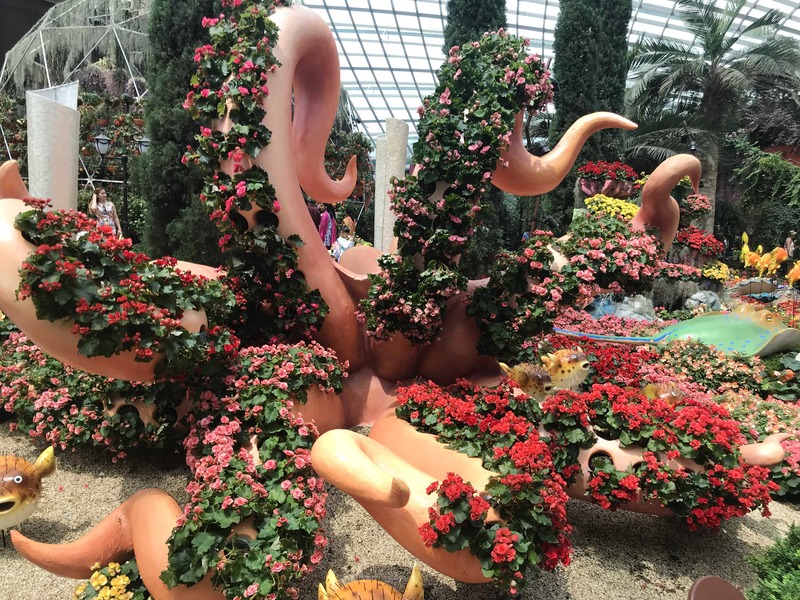 If you are spending your vacation in Singapore then you should definitely plan a visit to Gardens By The Bay. It’s an integral part of Singapore’s garden city version. Immerse yourself in the spectacular view of Marina Reservoir skyline as you embark on your journey to Flower Dome. Be enchanted by beautiful plants and flowers that are brought in from various parts of the globe. Don’t forget to visit Cloud Forest and admire the 35-meter tall mountain, it's the world’s tallest indoor waterfall. There are more fun activities that take place in the garden so make sure you take a map from the information counter and plan your day accordingly.